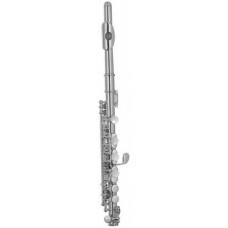 Vintage Series Piccolo, in the key of C, silver plated keys, head and body, conical bore. Includes case. 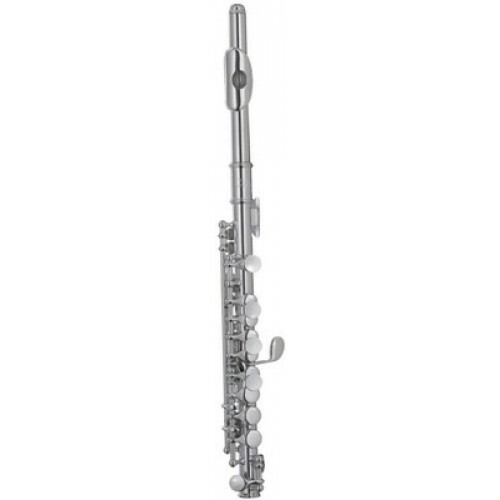 The Vintage P101 Piccolo is a high quality student to intermediate grade instrument made to exacting standards.